The world’s most advanced temperature control mug for enjoying your favorite hot beverage exactly the way you like it. 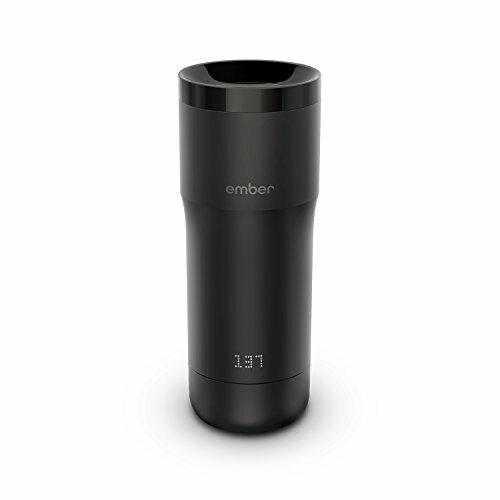 The Ember mug heats your drink to the temperature you choose - and maintains it. Experience the pleasure of drinking your coffee or tea in its perfect state, from the first sip to the last drop. Push-to-open leak-proof 360˚ lid; 12 ounce capacity. If you have any questions about this product by Ember, contact us by completing and submitting the form below. If you are looking for a specif part number, please include it with your message.